If you notice your pet behaving in a way that’s unusual for her, or if something just doesn’t seem right, you may have picked up on a subtle sign of a real problem. 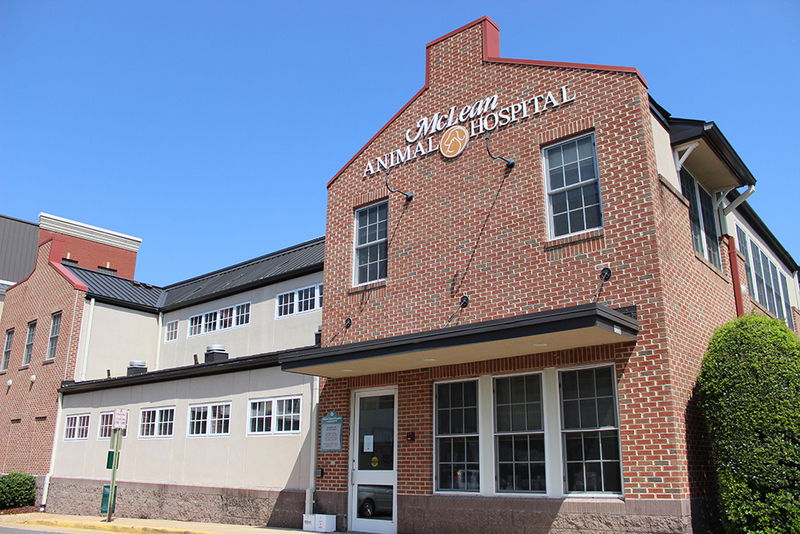 To find out, you can call McLean Animal Hospital (703) 356-500, or after hours call the Hope Center (703) 281-5121. By asking a few questions over the phone, an emergency veterinarian should be able to tell you whether you should bring your pet in right away, or whether she can wait for an examination during your hospital’s normal office hours. Even if you find out nothing’s wrong, you’ll be glad to have your mind at ease.